Blok sits comfortably with newly secured funding, a significant growth rate and a break into the Nordic markets on the horizon. 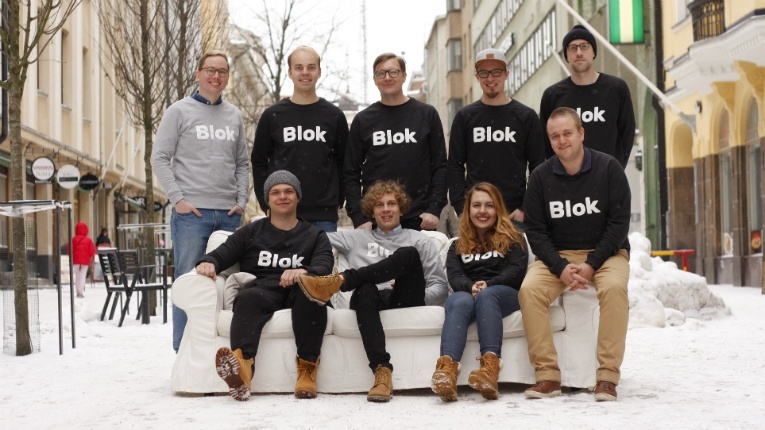 Finland’s first digital real estate company, Blok, has closed a 1.6 million-euro funding round. The company challenges traditional real estate agents with its automated broker service and low commission charge. New investors in Blok were media company Bonnier and Lifeline Ventures, who joined previous investors Picus Capital, Evli‘s founder and owner Henrik Andersin, and former Supercell marketing executive Erlend Christoffersen in the latest funding round. Blok’s digital platform automates nearly all routine tasks involved in selling an apartment and the team also creates 3D models of each of the apartments at its service so buyers get a good overview before a visit. So far Blok has sold over 100 apartments and its turnover for 2017 was 100 000 euros. 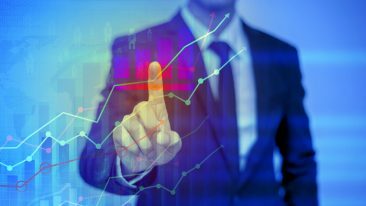 Sales in 2017 amounted to more than 15 million euros worth of apartments, while sales in 2018 have already exceeded 10 million euros. Blok was selected as innovation of the year at the annual Finnish Real Estate Market event and also listed as one of Wired UK‘s “Europe’s Hottest 100 Startups” in September 2017.